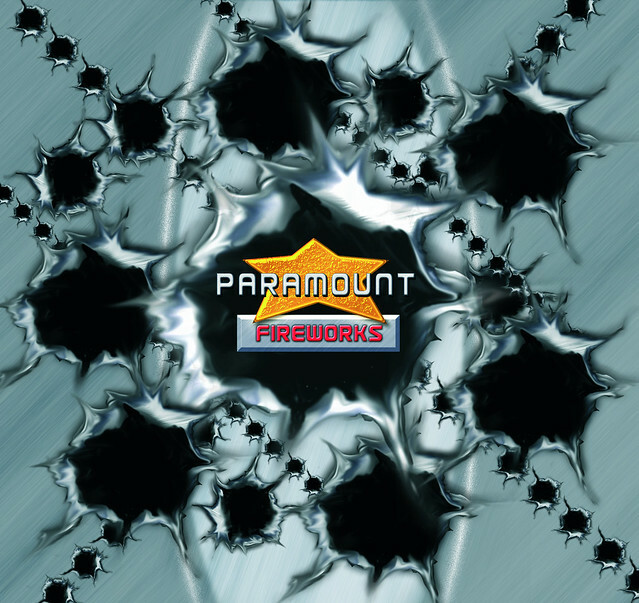 Paramount Fireworks are known for one thing. High performance. With the loudest rockets going, the 'Echo Bomb' and perhaps the most insane finale barrage the UK has ever known - the 'Ultimate Devastation'.